Being a homeowner is about more than just enjoying the home itself—it’s about taking advantage of the whole property. 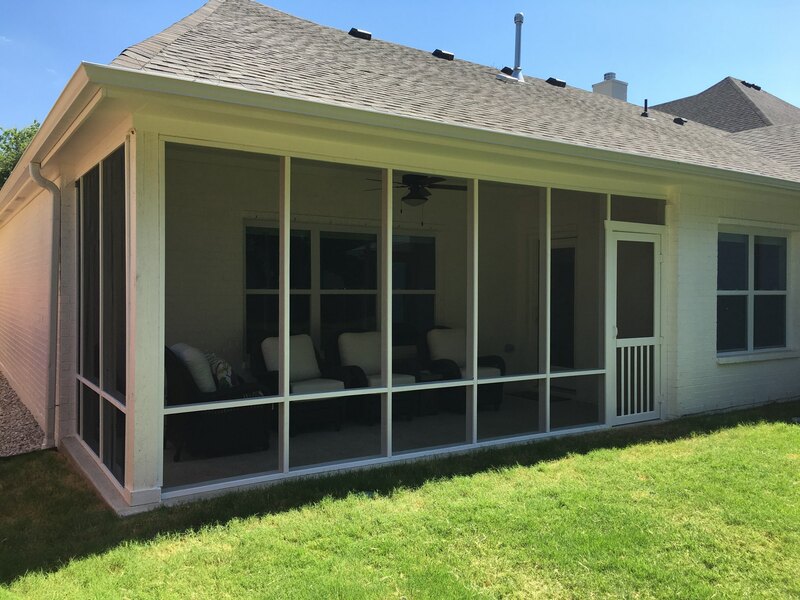 If you’re looking for a way to improve your outdoor space and enjoy time spent under the Texas sun, contact New Creation Construction today for assistance with outdoor projects. 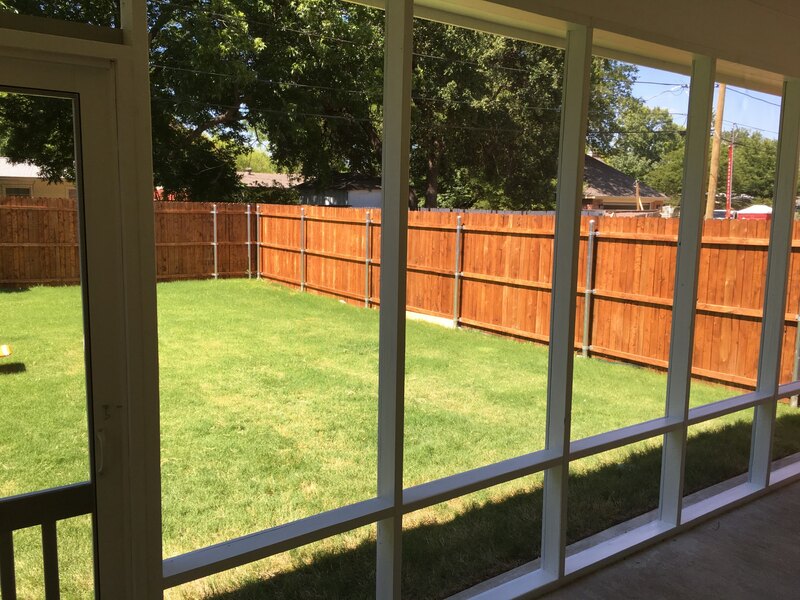 We’re veteran fence contractors in Fort Worth, TX with the experience to bring your property up a notch. 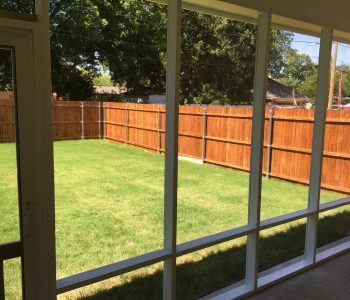 Our experienced fence contractors in Fort Worth, TX will create the perfect fencing to keep unwanted guests out of your yard and give you the privacy to enjoy yourself at all times. Whether you’re putting up a barrier around your entire lot so the dog can run free or just putting up a privacy fence around your pool, we’ll design and construct fencing that looks great and stands strong. 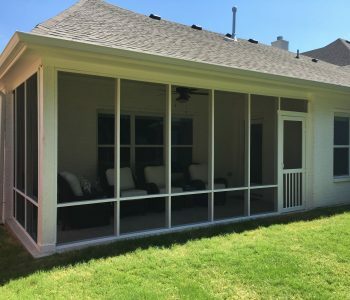 A skilled pergola builder in Fort Worth, TX can provide your property with a structure that creates dimension and accents your outdoor amenities, not to mention gives you shade and a place to sit comfortably. We build pergolas in a variety of shapes, sizes, and styles to perfectly accent your property. 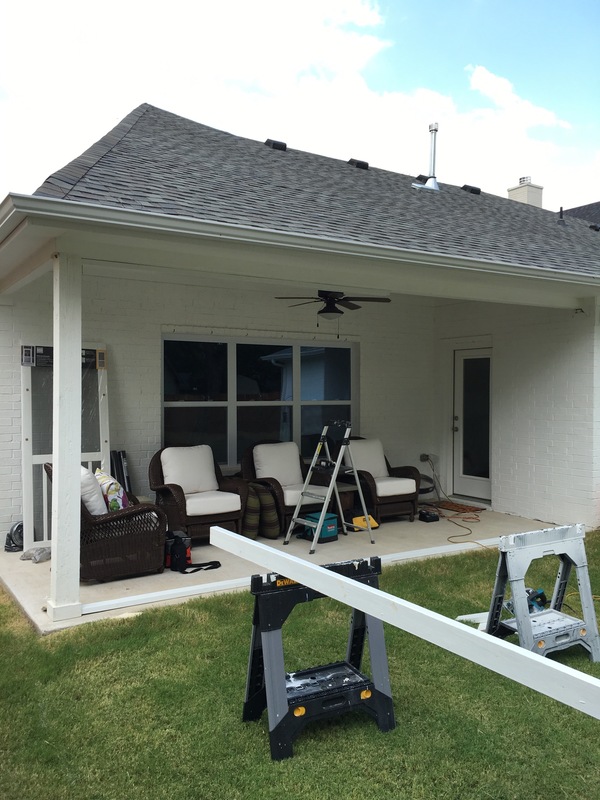 To give your property prestige and security, nothing beats a driveway gate installation in Fort Worth, TX. We’ll construct a gate that’s beautiful, easy to use and completely secure, so the only vehicles entering your property are the ones you allow. Tired of storing gardening supplies, lawn care equipment, and other miscellaneous materials in your garage? 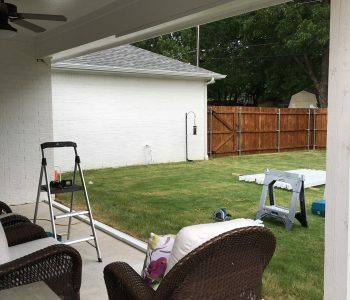 Call our shed builder in Fort Worth, TX to construct storage area and take back your precious garage space by giving your equipment a new home. Our abilities extend beyond fence, pergola, and shed building! We’re happy to conceive and construct any outdoor amenities or fixtures you might be interested in. *Please note that we do not perform landscaping, hardscaping, retaining wall construction, concrete pouring/paving or any other projects within the realm of landscape construction. Have a Smaller Outdoor Project? We don’t just tackle the big projects! 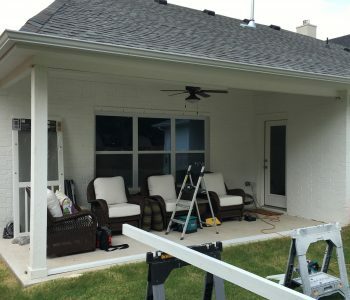 Call us for repairs on your existing pergola, fixes for your fence and even mailbox installation! We’re happy to provide handyman services for all of your outdoor amenities, so you can continue to enjoy them each day. Ready to raise the bar for your property’s appeal? 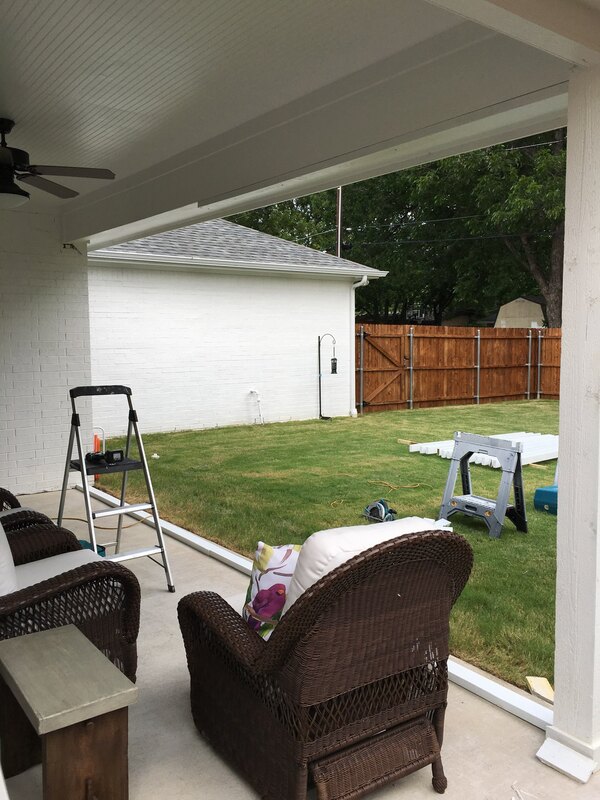 Contact New Creation Construction today at 817-343-3392 and let us put our decades of experience to work for you. Our fencing contractors will build a fence, pergola, shed, gate and more that you’ll enjoy or as long as you own your home.